Welcome to Bow Crescent. 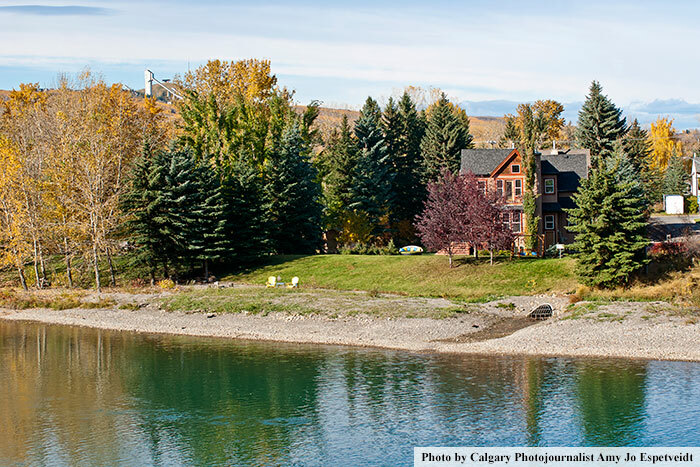 Situated along the Bow River, Bow Crescent is one of Calgary's most beautiful locations. 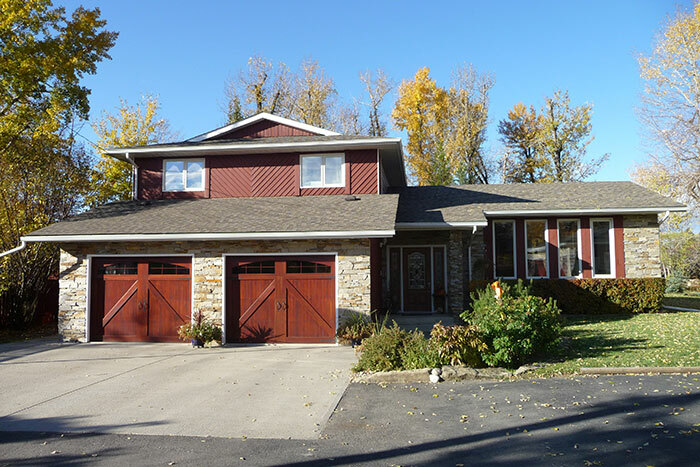 Located only minutes from downtown in Northwest Calgary this naturally wooded area offers country living in the city. 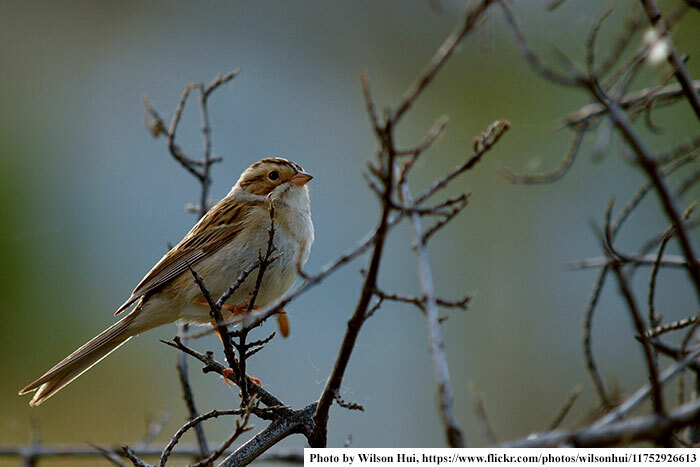 Among the many things that Bow Crescent offers is a nature reserve area and its close proximity to major Calgary areas like the Children's hospital and Canada Olympic Park. Below you will see just a taste of what Bow Cresent is all about. 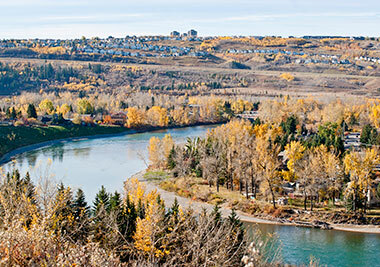 Located along the banks of the Bow River you’ll find Bow Crescent homes for sale. 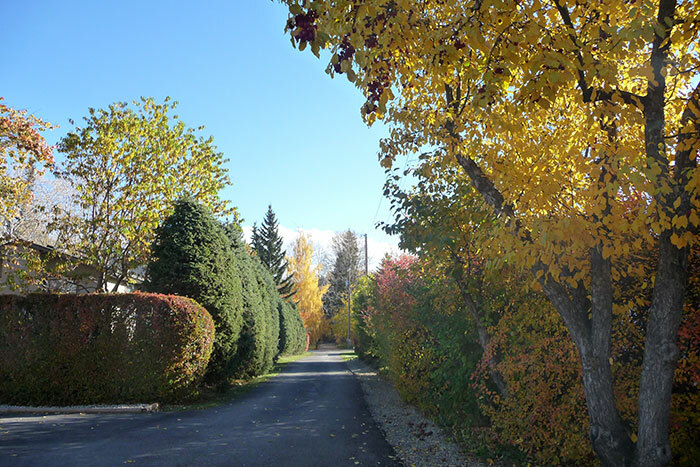 This Calgary neighbourhood is a unique, tree-lined street stretching 3 kilometers within the Bowness area. 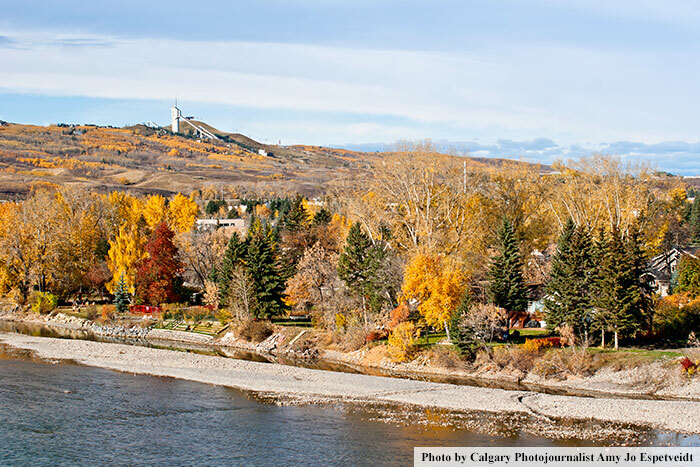 Ideally located, Bowness combines a small town atmosphere with the convenience of being only 10 minutes west of Calgary's downtown core and a short drive to Alberta's majestic Rocky Mountains. 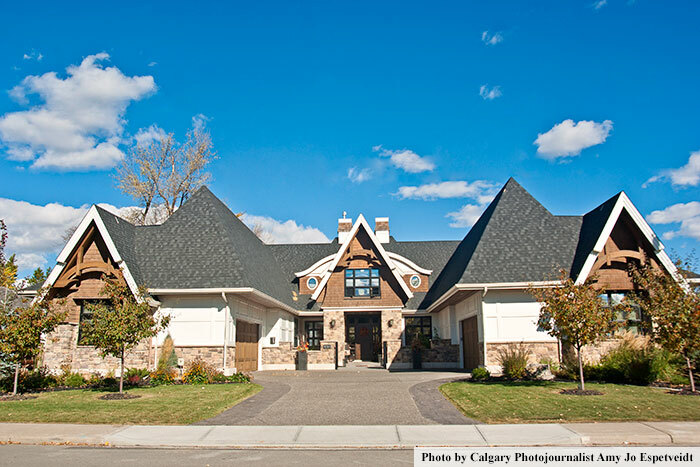 Eclectic in nature and rich in history, the Bow Crescent real estate market still retains many of its original one-acre estate lots with executive and luxury style homes, which are considered some of the most sought-after properties in all of Calgary. 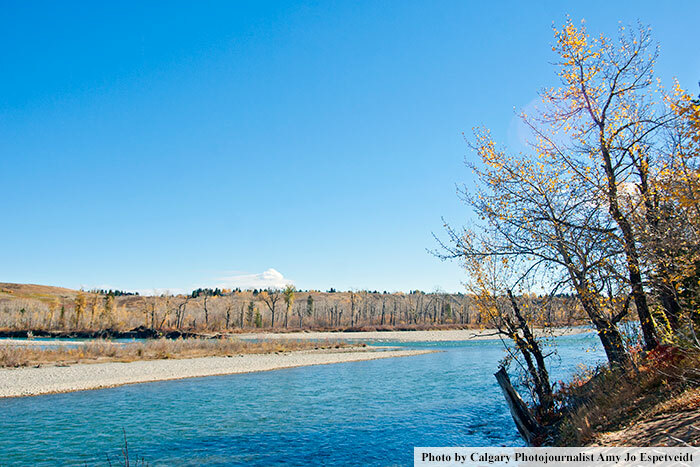 Charmingly situated, Bow Crescent is a part of the Bow River Pathway System and mere minutes away from Bowmont Natural Environment Park and the awe-inspiring Bowness Park, one of Calgary's premier urban parklands. 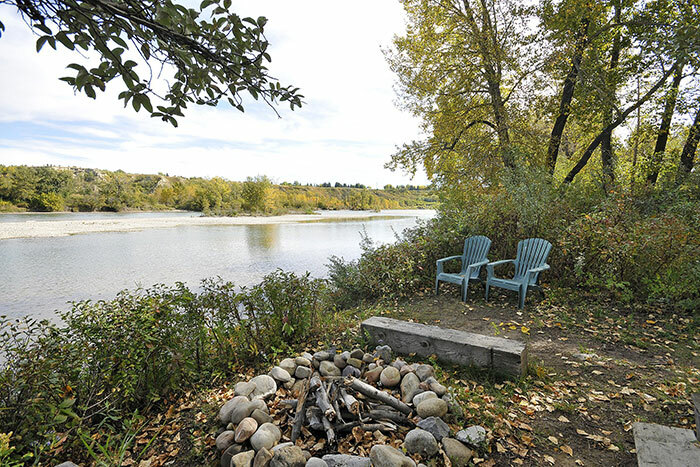 The tranquil nature of the Bow River, as it wanders through a natural protected hollow, sets this community apart and offers Bow Crescent homeowners country-style living in the heart of the city! 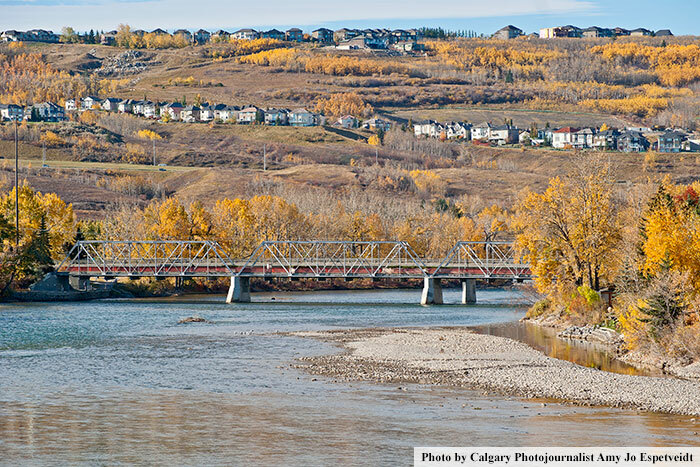 1.Historic Charm In 1911, when entrepreneur John Hextall registered subdivision plans for a village along the banks of the Bow River, little did he know it would one day become one of Calgary's most beloved communities, charmingly situated along the Bow River. 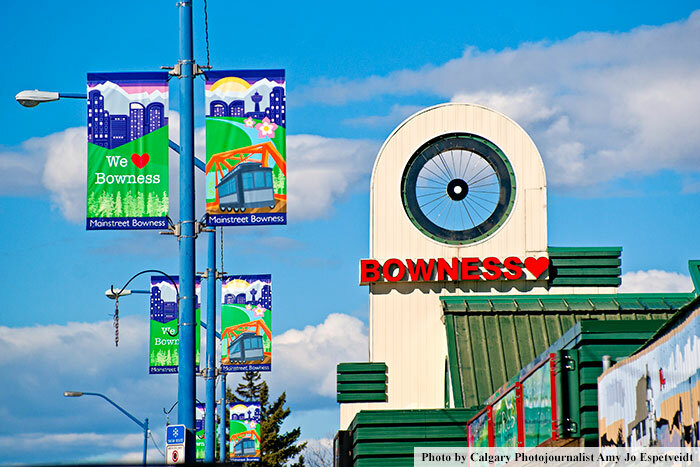 Bowness became a village in 1948, then quickly graduated to town status in 1952, and was annexed by the City of Calgary in 1964. 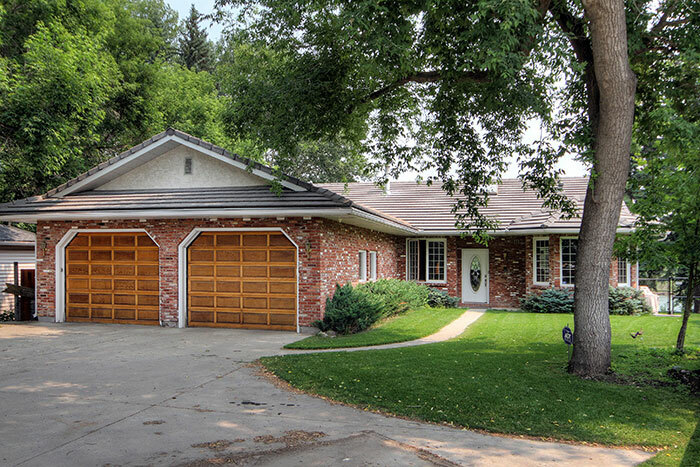 2.Huge Estate Lots Bow Crescent is a unique, beautiful, tree lined street stretching 3 kilometers long, which still has many of its original one-acre estate lots and executive style homes. 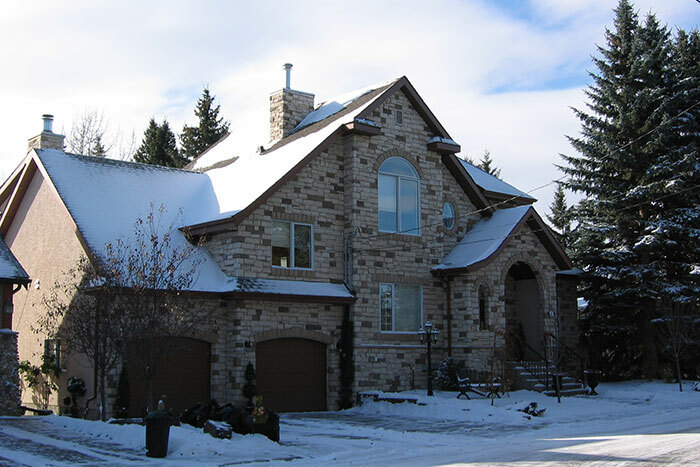 Considered some of the most sought-after properties in Calgary, homes here are nestled privately amid mature trees on expansive lots. 3.One of the Best! 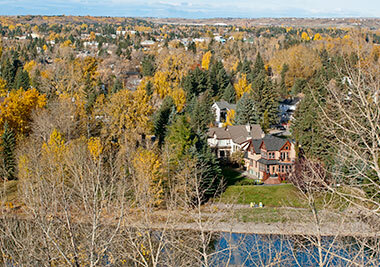 The community of Bowness has been repeatedly ranked as one of Calgary's best communities. 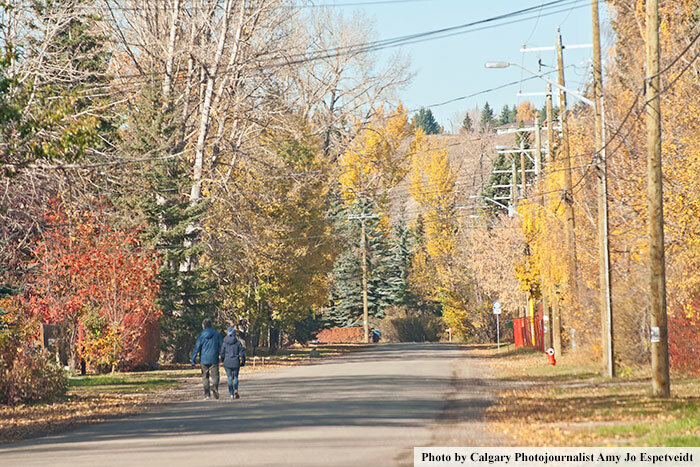 In Avenue Magazine's 2014 Top Ten Calgary Communities lists, Bowness was ranked 1st for park access, 3rd for friendliness, and 2nd for strength of community. 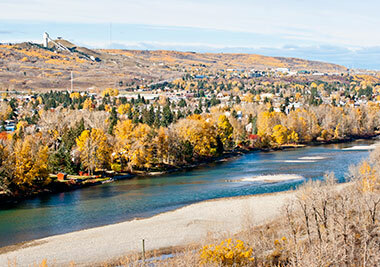 Bowness was also ranked #1 in Alberta in the 2013 Canadian Real Estate Wealth Top 100! 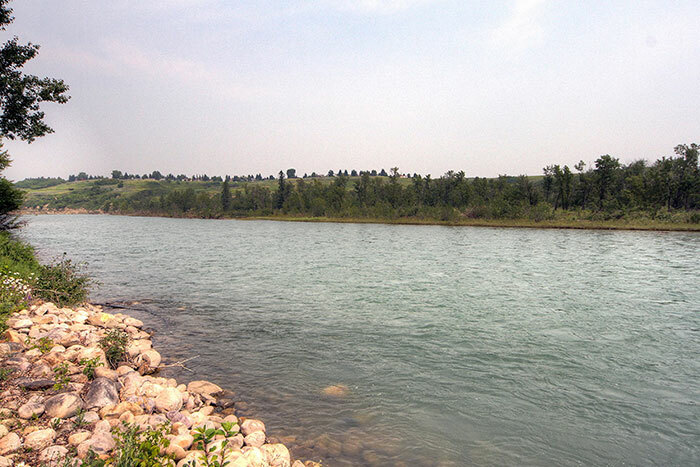 4.Along the Bow River Valley The tranquil nature of the Bow River, as it wanders through a natural, protected hollow, sets this community apart. 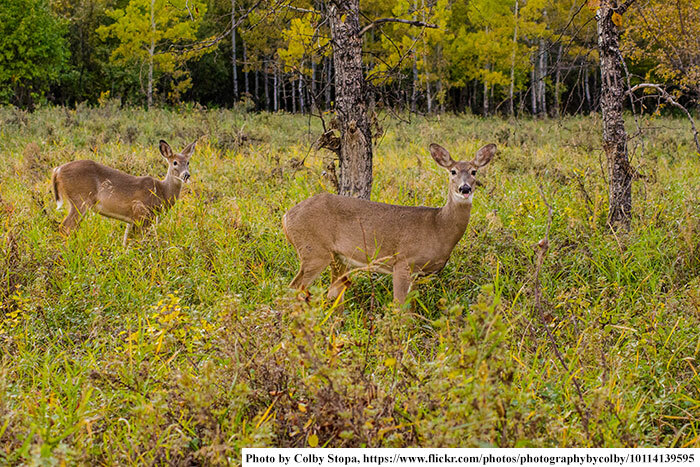 Perfect for the outdoor enthusiast, indigenous wildlife inhabits the Bowmont Park natural reserve and off-leash dog park, where you can meander for several kilometers on paths along the Bow River. 5.Mainstreet Bowness Mainstreet Bowness has a vibrant collection of family-run businesses, including an eclectic mix of stores, eateries and coffee shops. Visit Salt & Pepper Mexican Restaurant, The Place Family Restaurant, Cadence Diner, Hexters Rock-n-Roll Blues Lounge, and Bow Cycle. Don’t miss the Bowness Lion’s Club Annual Stampede Parade and Breakfast, serving pancakes and sausages to over 6,000 Calgarians. 6.Convenient Amenities Bowness is an amenity-rich area, including both public and private schools, a public library, Bowmont Medical and Travel Clinic, Community Centre and Sportsplex, as well as many clubs and organizations. Nearby is the Alberta Children’s Hospital, the Foothills Medical Centre, the University of Calgary, Canada Olympic Park, Market Mall, and the Crowfoot shopping centre. 7.Great Inner-City Location Bowness is one of Calgary’s most unique inner city areas. 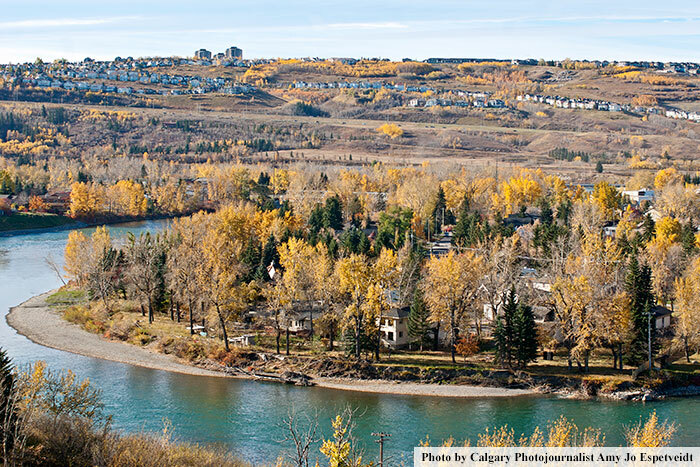 Ideally located along the Bow River Valley, Bowness has the ambience of a small town while providing the convenience of being only 10 minutes west of Calgary's downtown core, and a short drive to the exhilarating Rocky Mountains. 8.Bowness Community Association The Bowness Community Association and its dedicated volunteers provide excellent support to community residents through their newsletter, the Planning and Development Committee, and many organized groups, clubs, activities and special events for all ages, from young children to seniors. 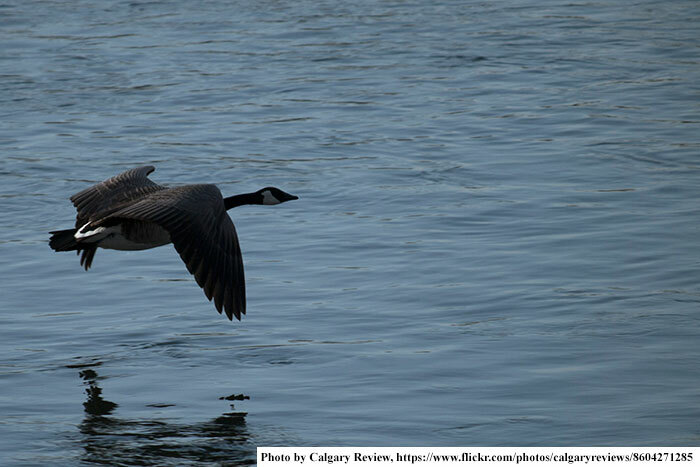 9.Beautiful Bowness Park Nestled in the heart of the community, Bowness Park continues to be one of Calgary’s premier parks, featuring awe-inspiring natural beauty since its days as a weekend retreat in the early 1900s. 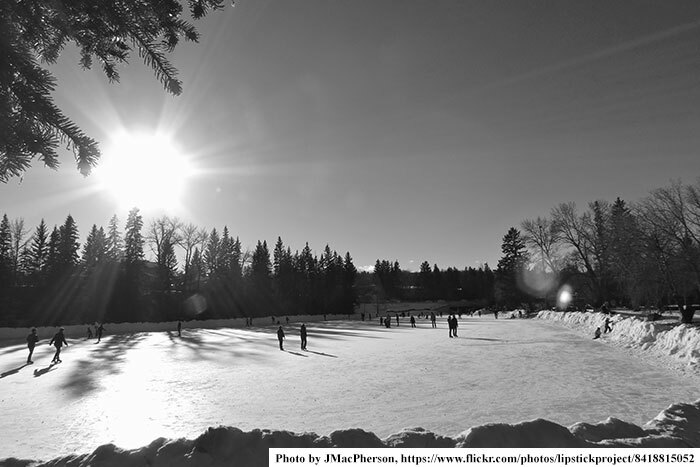 From skating and marshmallow roasts in the winter to picnics and boating in the summer, Bowness Park is a City landmark and one of the most popular parks in region. 10.Team Ken Richter Team Ken Richter's knowledge of the area is unsurpassed, which is a testament to their friendly, courteous, dedicated and professional services. 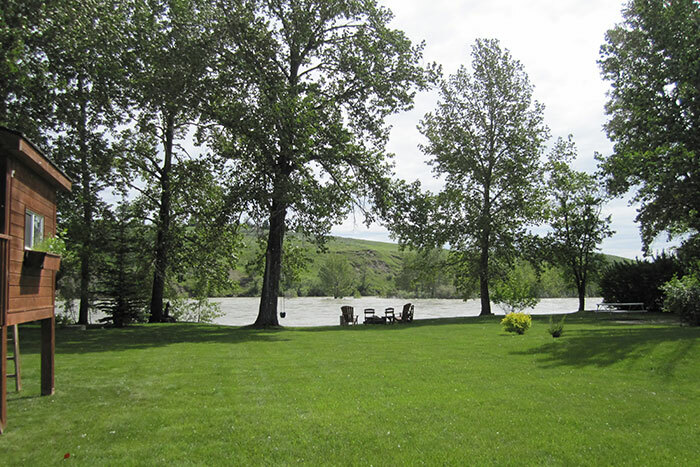 As a resident of Bowness and Bow Crescent, Ken Richter has an in-depth understanding of this distinct, river valley community. Whether buying or selling a Bow Crescent home, Team Ken Richter has the expertise and experience you can count on. Ready to buy a Bow Crescent home in Calgary? Considering selling your Bow Crescent property? 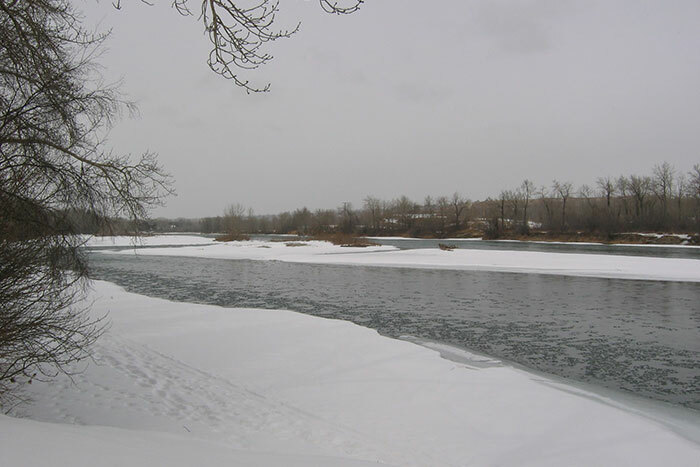 When buying or selling real estate along the Bow River, look no further than to Ken Richter, a resident of Bow Crescent and a top selling Calgary real estate agent for over 29 years. Ken, as a RE/MAX agent, is second to none, selling over 120 properties along Bow Crescent. A truly amazing accomplishment considering there are only approximately 370 properties in the area. • Providing on-going support to local schools, shops and businesses. “I Love Bowness! Ken's sales records and knowledge of Bow Crescent and the community of Bowness, is unsurpassed, and his team's dedication to friendly, professional service is a promise you can count on. For a complimentary Bow Crescent or Calgary Luxury Home consultation contact Ken Richter today for all your real estate needs!